"I refuse to watch it." 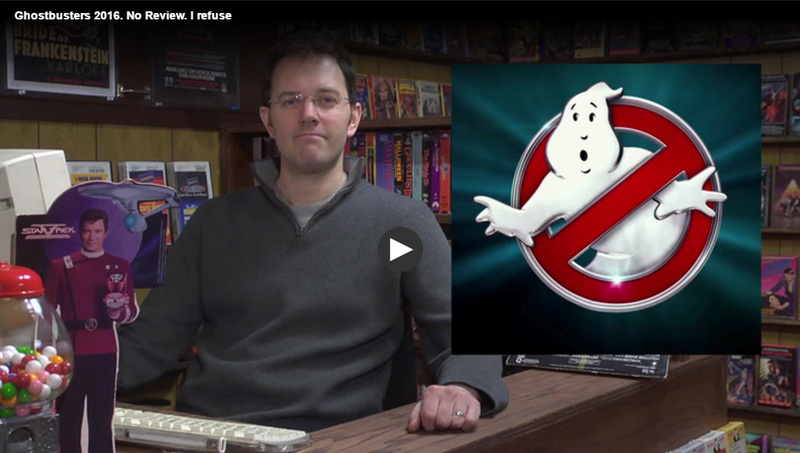 They are recreating the 1984 Ghostbusters, judging by the trailer, looks aweful according to James Rolfe. He doesn't want to give any money to the Ghostbusters new movie. To him, Ghostbusters was something he grew up with. Claiming that he would like to see the old characters as their originals, and that this was the movie nobody wanted. This didn't stop the feminists online from ranting and raving about it. You can see several articles showing the opinion of the SJWs. As you can see, they're too frustrated at how James hated on a movie that contained female Ghostbuster characters. But most have been shown to be frustrated at the feminists, including yours truly.